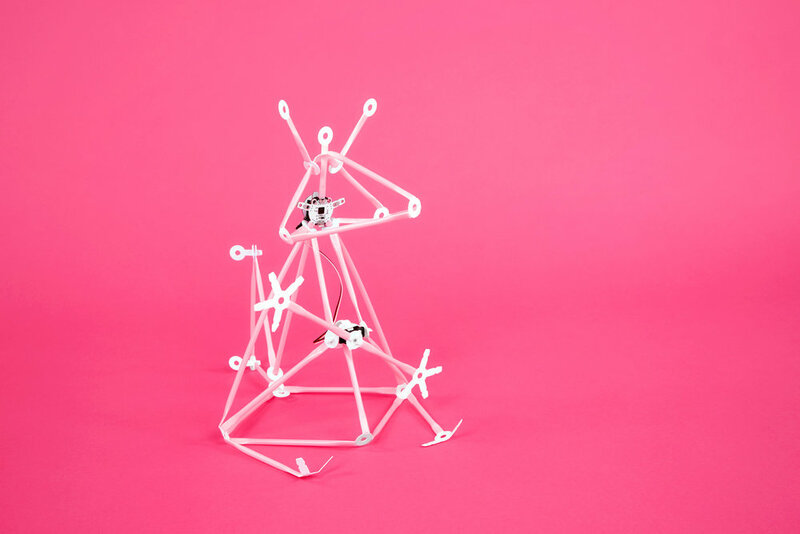 Quirkbot was successfully funded february 2015 on Kickstarter. In December 2015, after nearly one year of hard work the first kit finally reached the doorstep of all our fantastic backers. 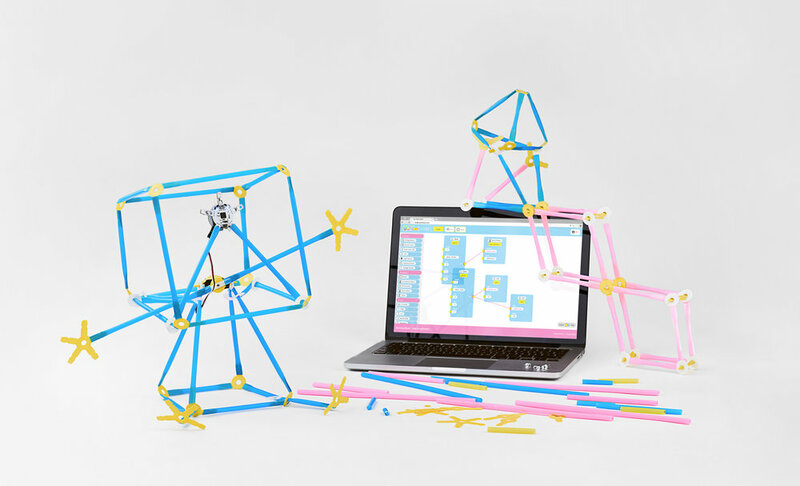 Quirkbot is a Swedish invention, born out of a need from the global Kids Hack Day movement. 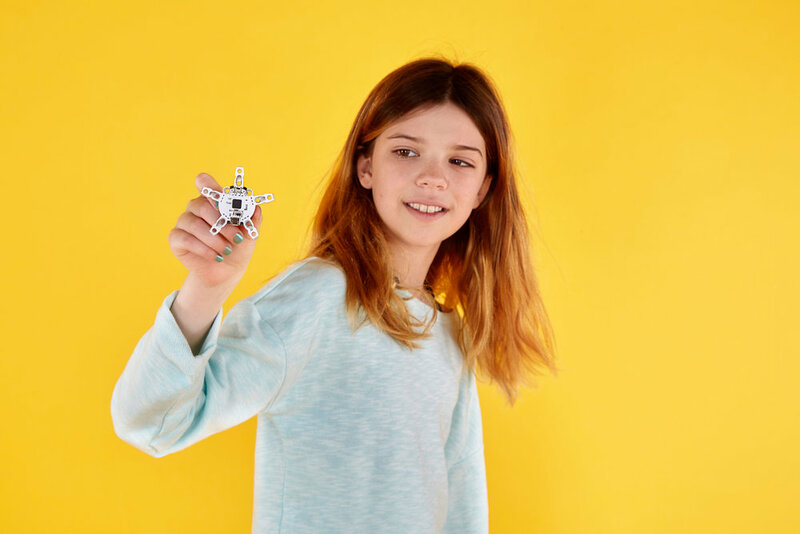 "We simply needed a toy that would allow kids to build and program their own robots from scratch in the course of just one day" - Carl Bärstad, co-founder of Kids Hack Day and Quirkbot. In addition to the many challenges facing schools today Quirkbot has proven to be an exceptional creative material for educational. It's a creative toy as much as it is a tool for teaching. Its simplicity and open design makes it something for everyone! Click to enlarge images and "save as.."